iBusinessLogic Corporation is proud to have been selected to represent MerchantRun-GlobalLink in the USA. 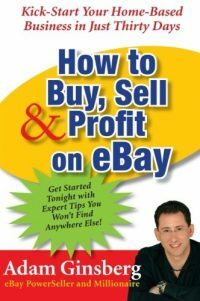 While the company and it’s software have been used by eBay powersellers worldwide for some time, it is relatively new here in the United States. iBusinessLogic recognizes the need for US based sellers to offer product to a global market. With the exchange rate imbalance and an ever tightening market at home, exploring new opportunities abroad could be the difference between profit and loss in the coming year(s). 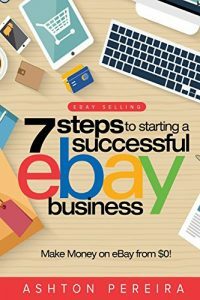 The crux of the situation is communications at eBay, how they want to inspire the customers of eBay, the sellers, to provide excellent customer service and communications. 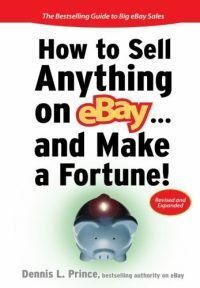 And why it is difficult for the customer/sellers of eBay to take this request seriously when eBay itself can not seem to provide even basic communications to its customers. “I paid you, you left me good feedback, I feel better because this means the seller I bought from cares enough to make some sort of effort to let me know that he appreciates my trust”. This is how I felt about feedback in the early days, and this is what I think eBay is trying to foster with the recent and seemingly radical change in the feedback system.